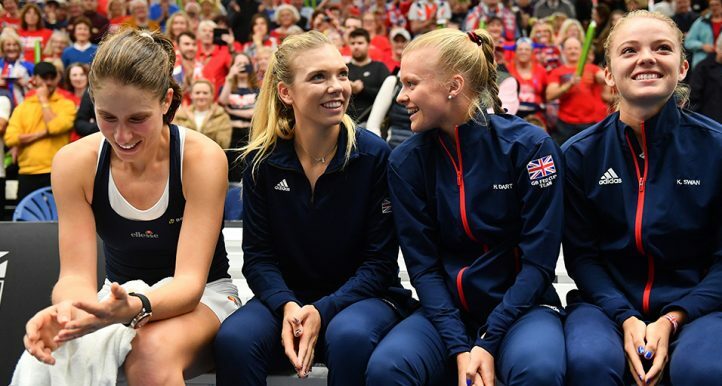 The 2019 Australian Open kicked off on Monday with mouth-watering clashes and James Spencer looks back at the opening day’s play and dissects the rest of the draw. The eagerly awaited draw for the first Grand Slam of the year was made on Thursday. 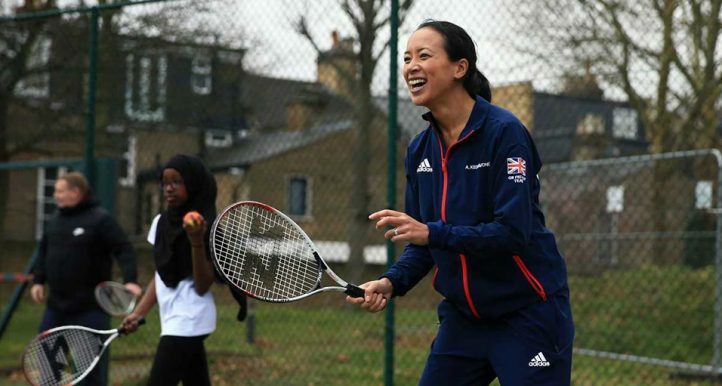 However, the last few days has seen Britain’s Andy Murray send shockwaves through the tennis world by announcing that would be retiring due to a long-standing hip injury. 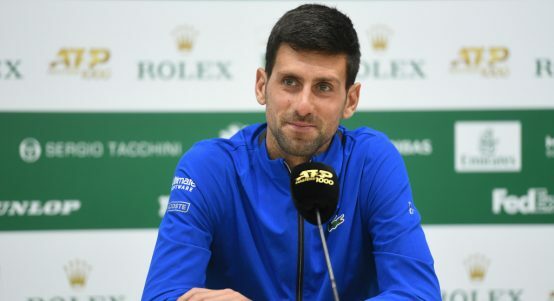 Roger Federer, Rafael Nadal and Murray are all in the same lower half of the draw whilst 14-time Grand Slam winner Novak Djokovic is in the upper half alongside fourth seed Alexander Zverev. What happened on day one? Defending champion, Roger Federer opened his account with a convincing win on Monday while 2009 champion Rafael Nadal crushed James Duckworth in straight sets as well. Murray gallantly fought back from two sets down to level the match against Spain’s Roberto Bautista-Agut. However, the 22nd seed was too strong, taking the final set. Having won the last two Grand Slams, Novak Djokovic begins against a qualifier Mitchell Krueger of the United States. 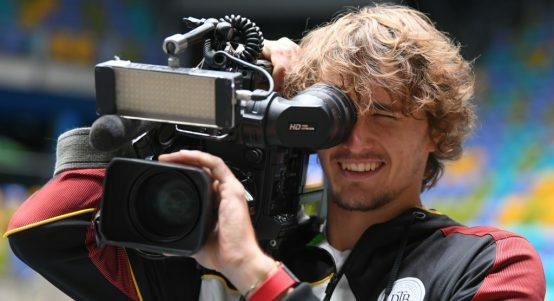 Germany’s Alexander Zverev, who triumphed at the 2018 ATP Tour Finals, kicks off his campaign against former British player, Slovenia’s Aljaz Bedene. 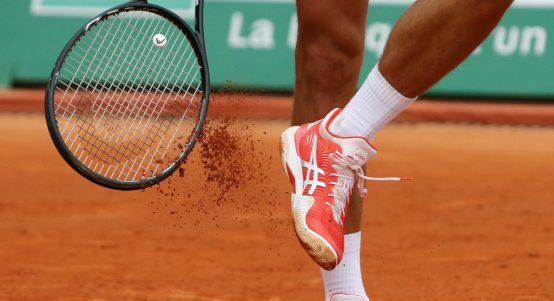 The 2014 Australian Open champion Stan Wawrinka continues his comeback from injury against Latvia’s Ernest Gulbis, while Belgium’s David Goffin, Kei Nishikori and Dominic Thiem are also in action. 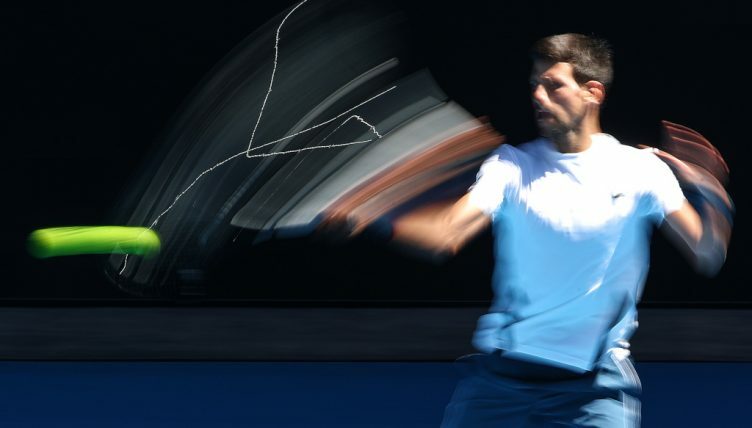 Top seed Djokovic is likely to face Slovakia’s Martin Klizan next. 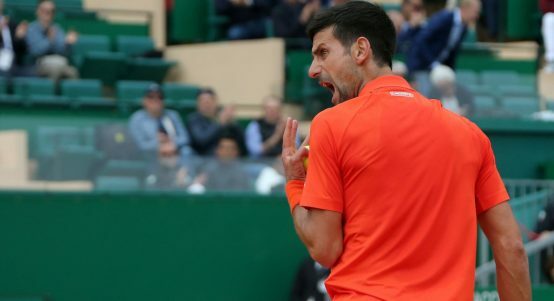 Then a tricky match against young Canadian star Denis Shapovalov, tipped by many to be a future Grand Slam champion, could await him in round three. That said, local boy Thanasi Kokkinakis could be an extremely dangerous opponent if he gets going. He would have the Australian fans behind him and he beat Federer last year at the Miami Masters. Goffin, 2017 ATP Tour finalist, could await him in the fourth round. 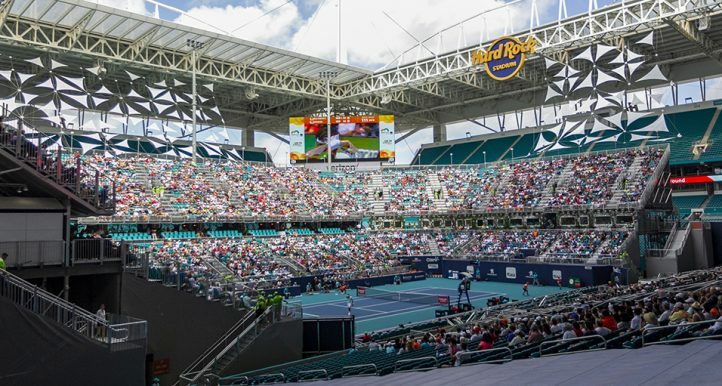 However, the showdown many fans want to see is a Djokovic-Zverev semi-final. 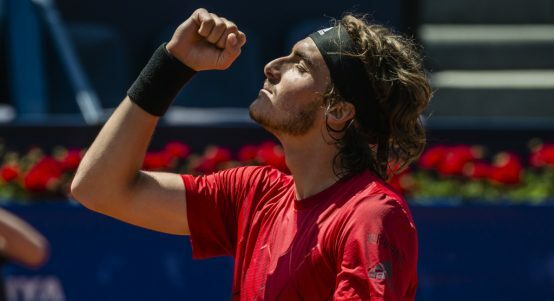 Zverev, is seen by many as a future world No 1. 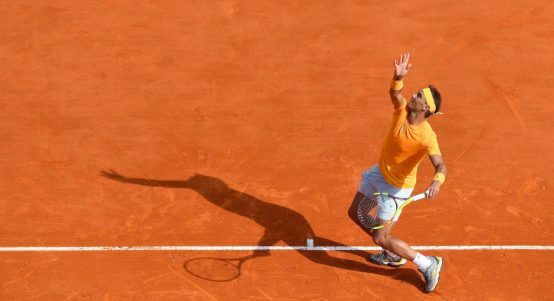 However, he has not been beyond the quarter finals of a Grand Slam. 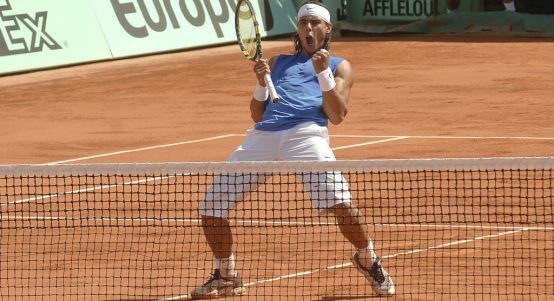 His early exits from the Slams have critics questioning if he can go the distance when it comes to playing five sets. It will be very interesting to see how far he goes in this tournament. Wildcard Jack Sock could be a potential banana skin for him in the third round. Japan’s Kei Nishikori was playing ATP Challenger events a year ago. Now he is back in the top 10 in the world. Expect him to get to the second week and cruise through the early stages. Another player coming back from a long injury lay off is Switzerland’s Wawrinka. Even if he gets past Gulbis, talented Australian Nick Krygios could be too much for him in the second round. Last year’s semi-finalist, South Korean Hyeon Chung could be a threat if he steps up his form. 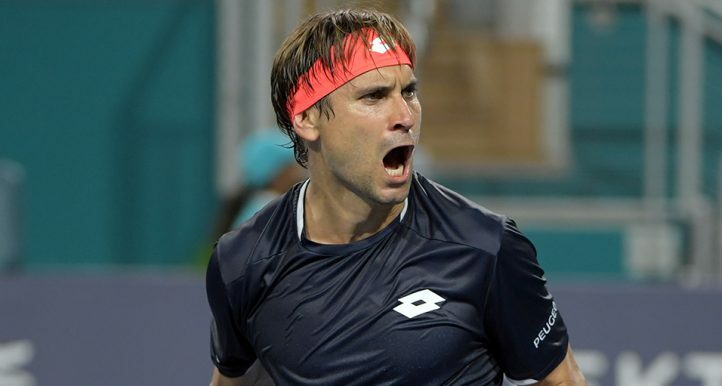 Although, former Wimbledon semi-finalist Sam Querrey/Wawrinka/Krygios may halt his progress. Dominic Thiem and Benoit Paire lock horns in the first round. That match could well go to five sets and it’s tricky match for last year’s French Open finalist Thiem. The 23rd seed Pablo Carreno-Busta remains a darkhorse in this half of the draw. As is France’s Lucas Pouille. One mouth-watering clash would be Australia’s young prodigy Alex de Minaur taking on world No 2 Nadal. Having won his first ATP title on home soil in Sydney at the weekend, De Minaur will be in strong form. The confidence of having match wins under his belt and the tutelage of former world number one, Lleyton Hewitt, means he can not be under estimated. 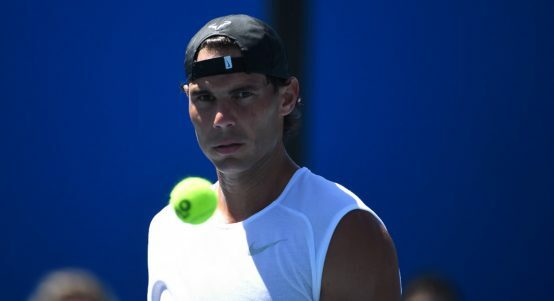 That said, Nadal is normally very good at swatting away young players and showing them he’s still their mentor. 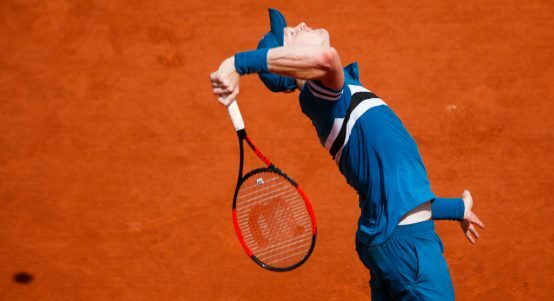 Argentina’s Diego Schwartzman, who famously took a set off Nadal at the French Open last year, could be a potential fourth-round opponent. 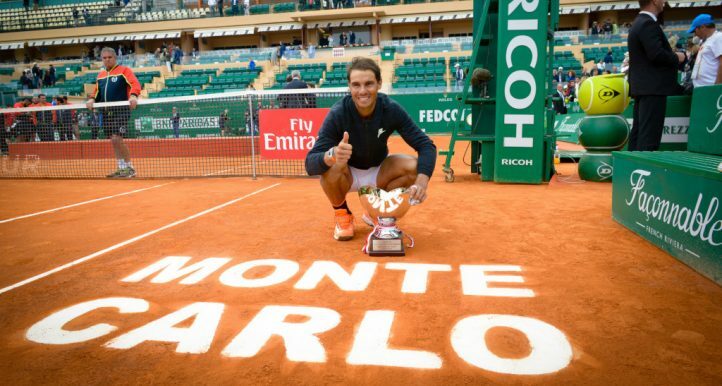 Beyond that, many fans are hoping for another Federer-Nadal semi-final, like their meeting in 2014, although as we all know, these permutations often don’t often work out that way. Federer, could have a tantalising clash against France’s Gael Monfils in the third round. 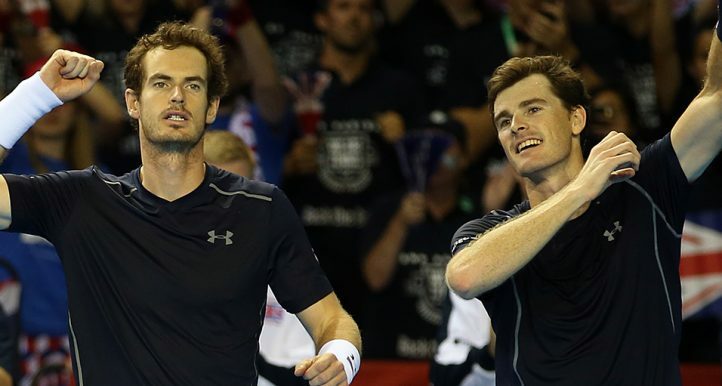 They had an epic five-set match at the US Open 2014, so that may be a cracker. 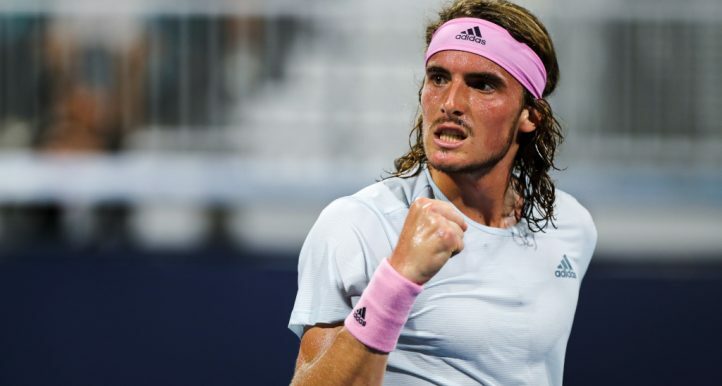 Then if young star Stefanos Tsitsipas makes the fourth round, Federer could again have a match on his hands.
.@StefTsitsipas picks up his first-ever @AustralianOpen win! The #NextGenATP 🇬🇷 fights past Berrettini 6-7, 6-4, 6-3, 7-6. 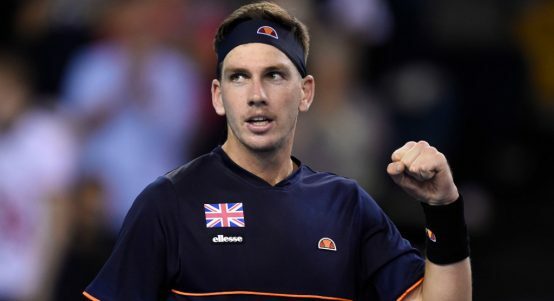 Tomas Berdych, who downed Britain’s Kyle Edmund on Monday, is very experienced and has impressed following his comeback from injury. He could make the second week potentially. Kevin Anderson faces Frances Tiafoe which could be a five-set classic in the second round. Another title outsider is Bulgaria’s Grigor Dimitrov, who was a semi-finalist at the Australian Open 2017, and will certainly have a point to prove. 10th seed Karen Khachanov could be a major threat later on in the tournament and could face Murray’s conqueror Roberto Bautisa-Agut in round three. At 35 year’s old, Spain’s Fernando Verdasco is still going strong. Whilst, 2018 Australian Open finalist and the 2014 US Open champion Marin Cilic is a world class player on his day. It will be fascinating to see how he starts his season. 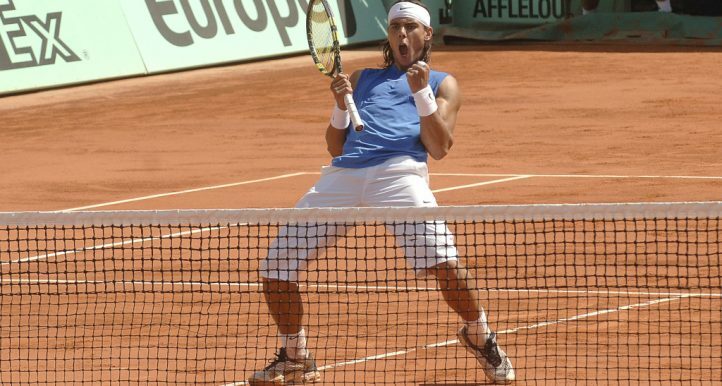 You cannot look beyond Djokovic, Federer and Nadal from adding to their grand slam haul. That said Grigor Dimitrov nearly beat Nadal in five sets two years ago. He could be a potential champion if he catches fire. Marin Cilic and one of the young stars could also threaten the monopoly.